Happy Friday! The weekend is creeping back upon us! This week, I decided to do something different for the Happy Hour Cafe! 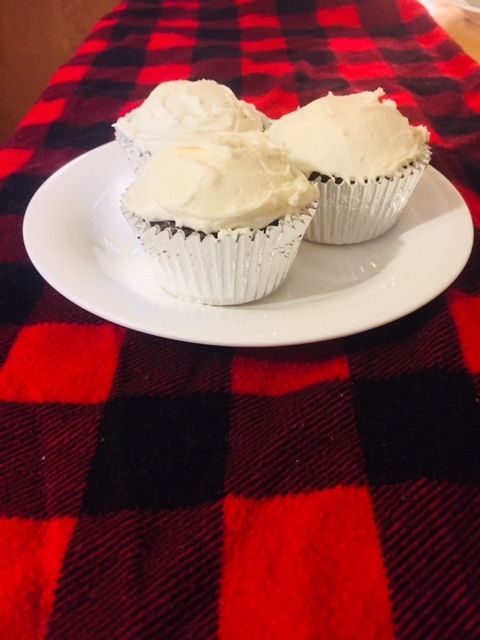 I was helping a girlfriend prepare for a birthday party for her husband, and we found this delicious recipe that uses Jack Daniels in the frosting! This week, we get to EAT our favorite drink! I found the recipe at Spicy Southern Kitchen. What a delicious spread this is! It is a sure-fire pleaser for the Jack Daniels lovers in your lives. Just don’t let the kids lick the frosting bowl! Celebrate hardy this weekend! Your favorite cake mix – make as directed. Choose your favorite cake recipe and make as directed. You can make cupcakes or a large cake. Your choice! For Buttercream Icing, use an electric mixer with a whisk attachment to beat the eggs and egg yolks at high speed for 5 minutes. Increase speed to medium and beat for about 7 minutes, until mixture has cooled. The bowl should just barely feel warm. After all butter has been added, continue to beat on medium speed for 3 minutes, until thickened slightly. Spread a thick layer of frosting on top of one cake layer. Add the second layer and top it with a thick layer of frosting. Add the top layer and frost the top and sides. Now all you have to do is enjoy! Visit your Class Six and get your Jack Daniel’s today! 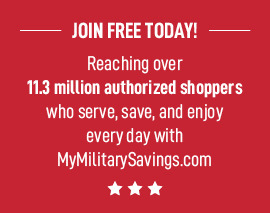 Check out the awesome savings that are available as well!